If you want a jailbroken AppleTV 4 then you better hurry. Apple is still signing the iOS 10.2.2 firmware. Hurry up and downgrade now before the window closes. 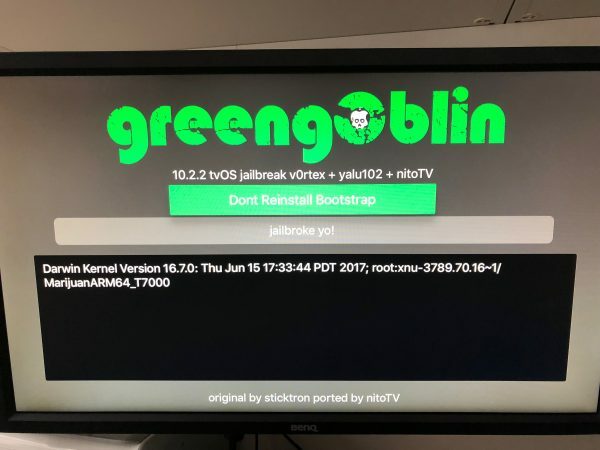 The creator of NitoTV managed to port the iOS 10.2.2 jailbreak over to Apple TV. Setup and installation is really simple but may take a couple of times to work. Just make sure your Apple TV 4 is on iOS 10.2.2. (downgrade via iTunes if you need to). 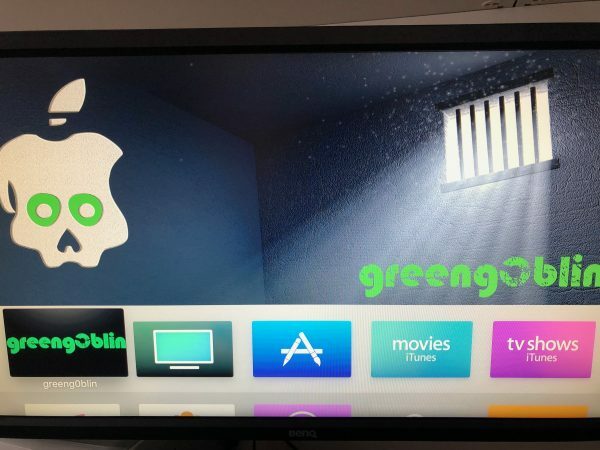 Install the greeng0blin_1.1.ipa (download at http://nito.tv) onto your device using Cydia Impactor. Launch the app from the Apple TV and hit jailbreak. It may take a few times. It took me 3 times. After that you are all set. Enjoy!